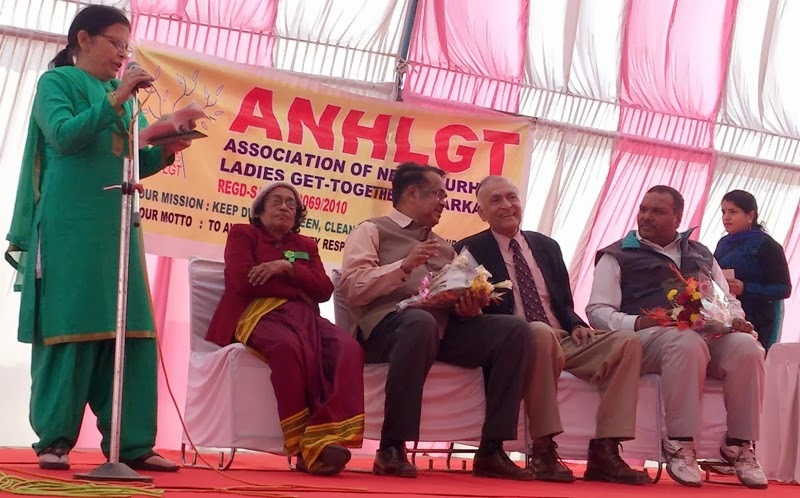 ANHLGT organised a sports meet in Dwarka sector 22 ground. The meet was organised to inaugurate the multipurpose playground, which was made at the initiative of ANHLGT dedicated to the children. 150 ladies and 220 children were awarded for winning in competitions like Football , Cricket, Basketball, Table Tennis, Badminton and Lawn Tennis. 19 college students were awarded mementos, and cash prizes for the Essay Writing Competition on Atrocities on Women. The function was inaugurated by Mr. Sunil Gulati, IAS, Chief Vigilance Officer (DDA). Other guests of honour were Dr. UNB Rao(Founder President Of Urvi Vikram Charitable Trust), Major General(Retd) Vinod Sehgal, Chief Editor Dwarka Parichay Mr. S.S. Dogra, Managing Editor Dwarka City Mr. Mukesh Sinha and Mr.Barua -National FootBall Player. Students From Different Schools in Dwarka Performed cultural programs . ( BASAVA, Mount carmel, Delhi International School, Indian Heights, and Nataraj Sangeet Mahavidyalaya). 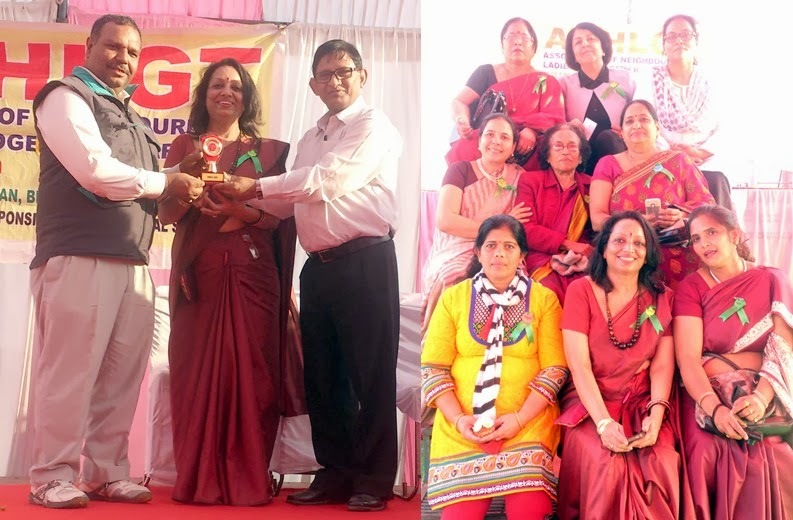 Mementos were awarded as appreciation to active helpers of ANHLGT. Thousands of residents appreciated the efforts of ANHLGT.